Studyncareer is the best Education & Job community Blog site of Bangladesh. We provide all kinds of Education & Job Stages information of Bangladesh. We update all the latest education & Job information regularly so that any student can update himself with the latest information quickly. Kajol Akter is the founder of this site.She is a Bangladeshi professional blogger and BA (Hons) student of the National University of Bangladesh. Currently this site’s All posts are updated by herself. She is working hard to make this site valuable for all. 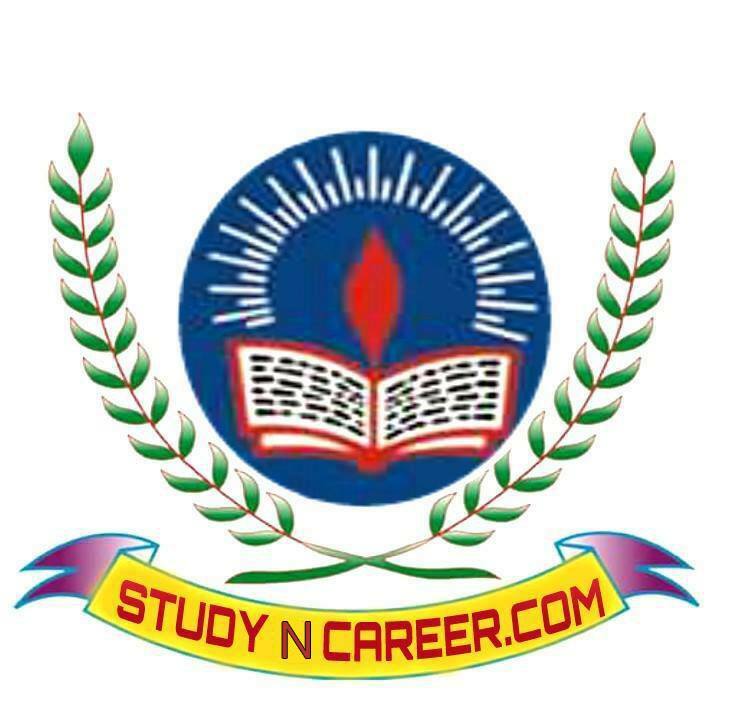 More people will be added to Studyncareer team very soon.Please Contact my E-mail : [email protected] you any problem see of my site..please complain my E-mail & Facebook.